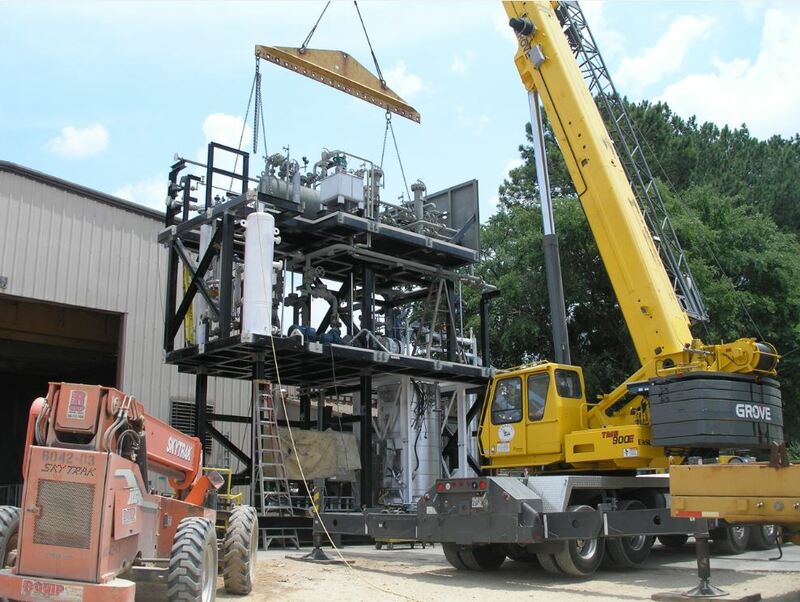 Enbridge Offshore Facilities contracted Jacobs Engineering Group to provide Engineering, Procurement and Construction (EPC) Services for a Dual Condensate Stabilization (VCS) Process Unit at its Mississippi Canyon Pipeline Venice Louisiana facility. 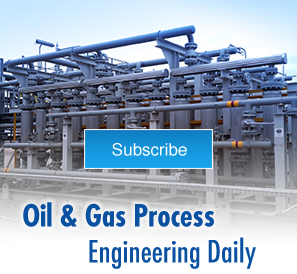 The original facility was constructed in 2010 but was in need of expansion as a result of the Shell’s Olympus offshore production platform’s significant increase in gas and condensate production. 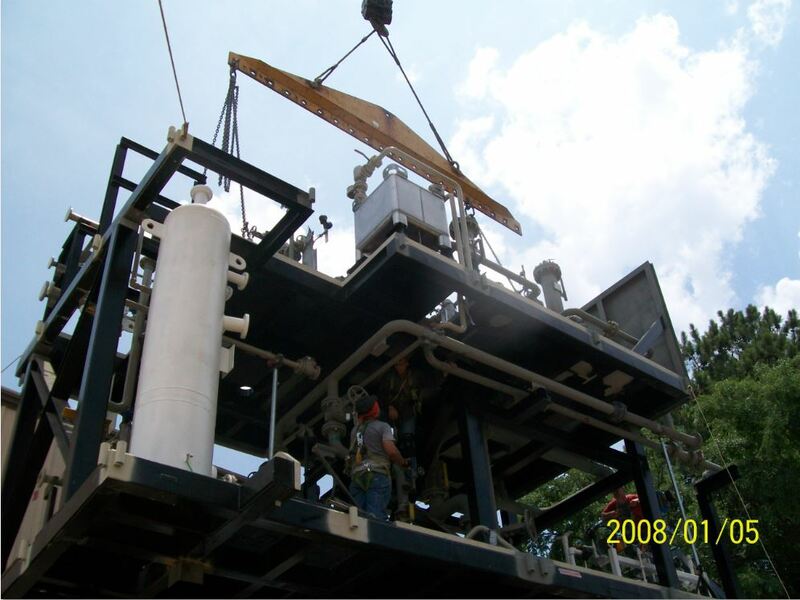 All equipment was installed on an onshore platform at the Enbridge facility in Venice Louisiana and suitable for outdoor Gulf Coast environment. The Fuel Gas Package and Hot Oil Package was required to fit into a footprint of 9′ wide x 15′ long. 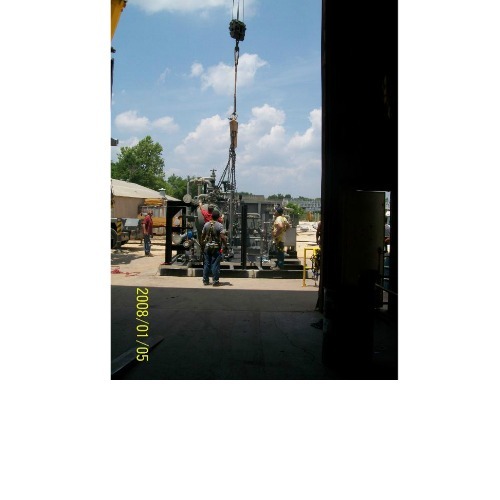 All equipment was packaged to the maximum extent to minimize site construction. 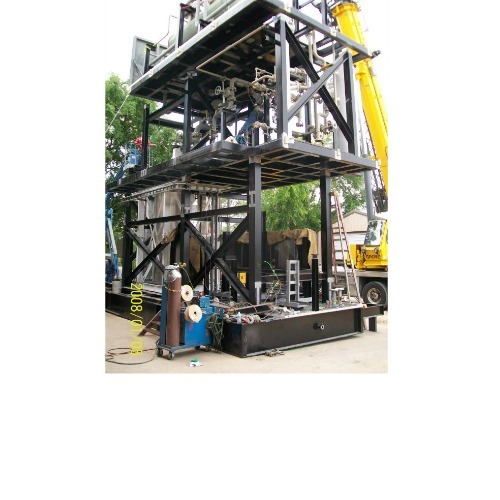 Enbridge needed to provide a condensate stabilizer process facility and a slug catcher with enough capacity to safely process the increased amount of gas and condensate from Shell’s Olympus platform. 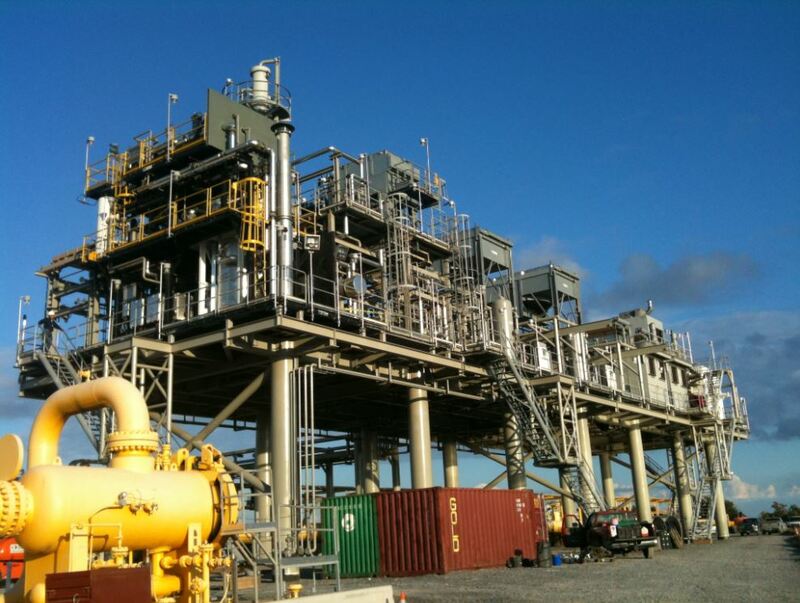 The Venice Condensate Stabilizer Expansion (VCSE) would provide increased processing capacity by 8000 barrels/day. 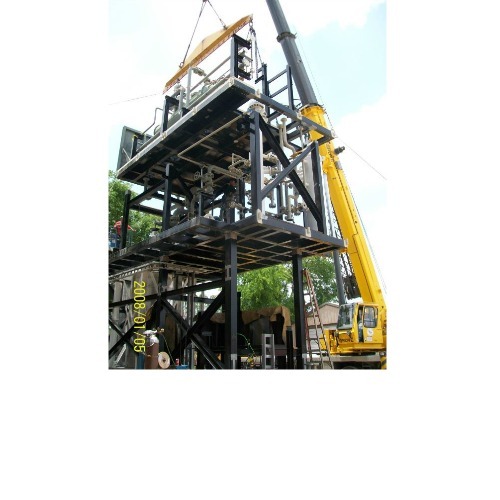 Due to the difficult site conditions, the VCSE platforms were constructed offsite and transported by barge to the Venice, Louisiana location. 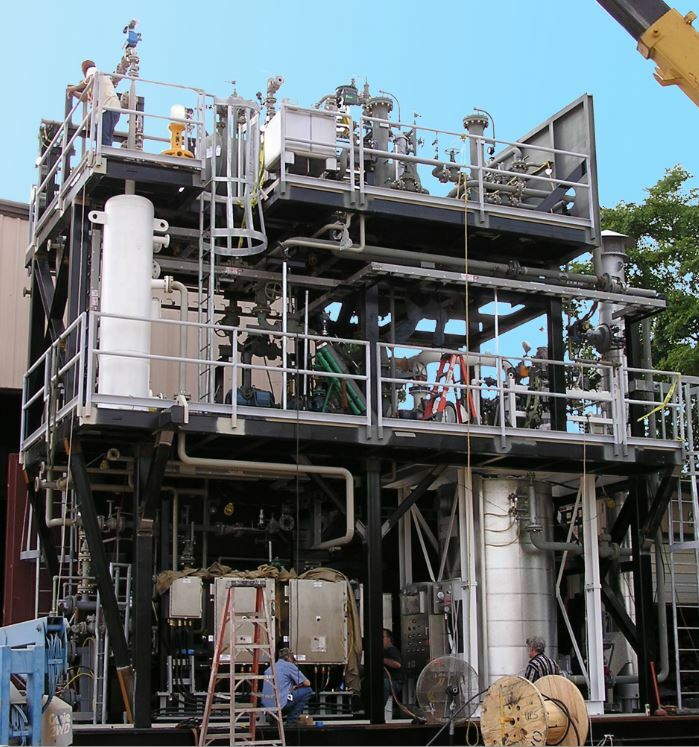 IFS designed and constructed a 3-level modular process module that included the Fuel Gas Conditioning Package and Hot Oil Package to fit into the allowable footprint. 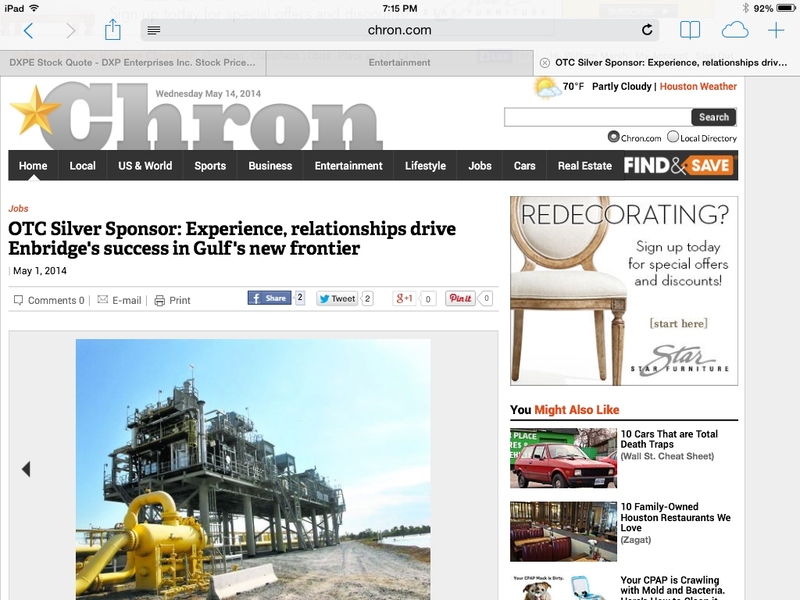 A blast wall separated the process equipment from the incoming gas supply. IFS assembled/stacked the 3-level process module at the IFS facility, then disassembled the unit for shipping. 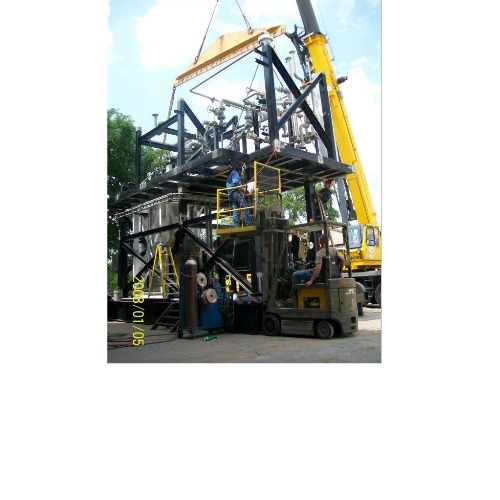 IFS shipped the three levels separately and supervised the stacking and reassembly on site. 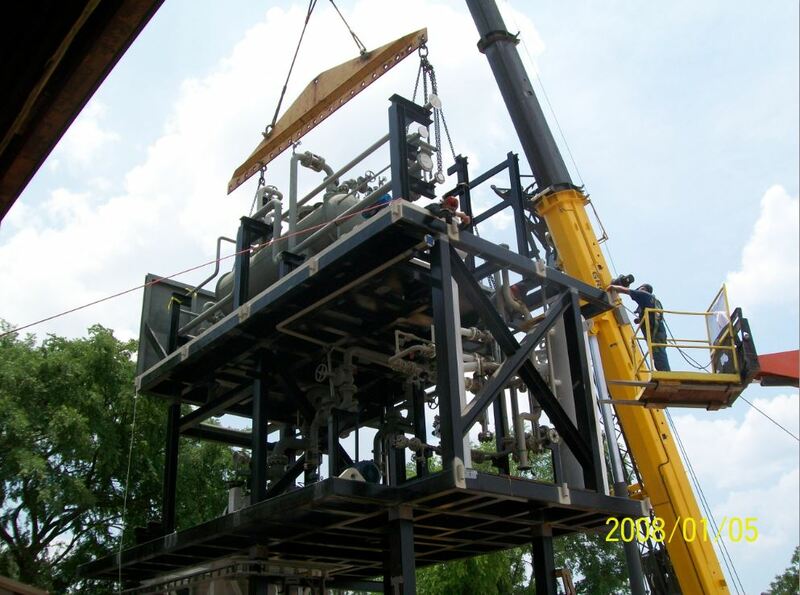 IFS performed start-up and commissioning services.